Shoulder stretching may not be for all clients and patients. 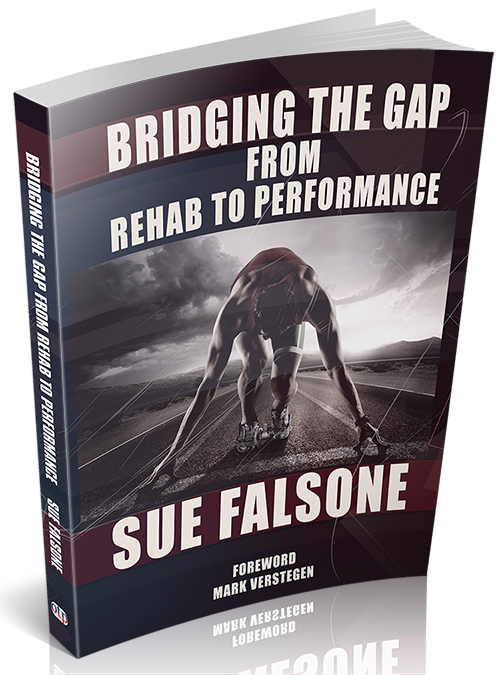 Sue Falsone discusses issues that stretching can cause for individuals lacking end-range shoulder mobility. If we have a patient or a client who is missing end-range shoulder motion, our tendency is to want to go to shoulder stretching. But often when we’re missing that end-range motion, it’s got nothing to do with the glenohumeral joint. It’s got nothing to do with the shoulder. It has everything to do with the cervical thoracic junction and our upper thoracic spine. That’s the area that needs to be addressed. If we continue to stretch and overstretch the shoulder, we’re just going to create a hypermobility there, never really addressing the hypomobility in the cervical thoracic junction. When we’re talking about the cervical thoracic junction, it does need to have some relative rigidity in this area. I know that seems counterintuitive to everything I just said about mobility, but that’s not the case. It needs to have relative rigidity. That’s what I’m talking about. It needs to be more rigid than the lower cervical spine. It needs to have more rigidity than the lower thoracic spine, and it needs to have more rigidity compared to the scapula as it moves on the thorax. We have our first, second and third ribs that attach here, so we’re not going to have a ton of movement here. Even though we need some mobility, it’s not going to be a ton of mobility. This area needs to be relatively rigid compared to the cervical spine and the rest of the thoracic spine and the scapula in order to allow and have a stable base for all of these muscles to pull from, so we can actually do things with our upper extremity. If this area had a ton of mobility to it, this scapulothoracic area wouldn’t have a stable base to work from, and we really want to be able to use our upper extremities for anything functional really at all.